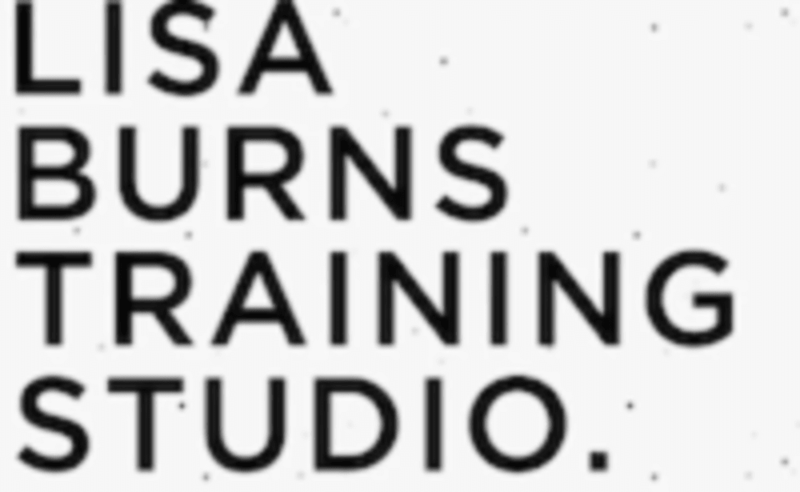 Start taking classes at Lisa Burns Training Studio and other studios! Lisa is very passionate about boxing and loves to help others discover their love for the sport. Her positive energy and attitude will help you feel at ease coming into the studio and her motivation and strong work ethic will help you to reach your goals. She can't wait to meet you! Let her help you design the body you desire with one on one coaching, group sessions, nutrional guidance or her exclusive Booty BurnTM class! Bring along a water bottle and towel. Shoes are required for Boxing, Box & Booty, BodyBurn and HIIT Circuit. Mats, gloves and pads are supplied by the studio but please feel free to bring your own. Great class!! Gabi is an amazing instructor.